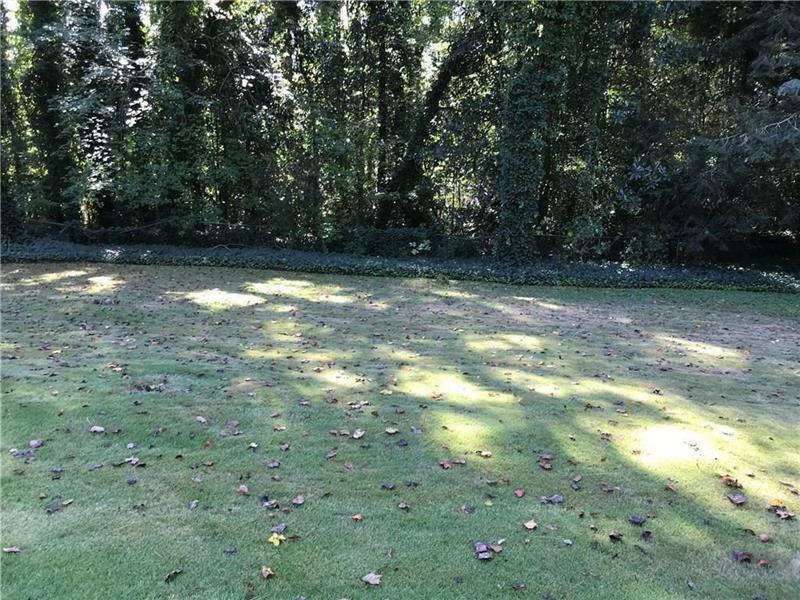 Large private lot 1.3 Acres with future pool or tennis court area. 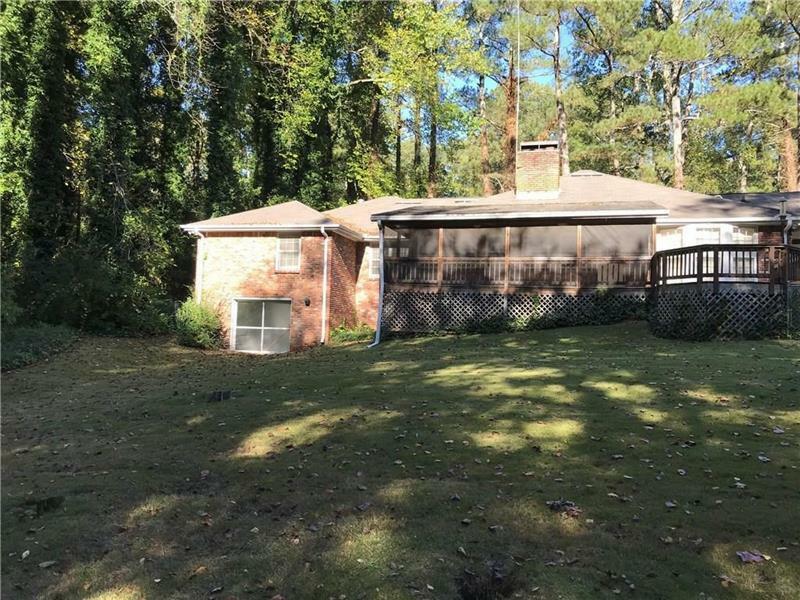 Bring your custom home builder, or renovate this ranch home. 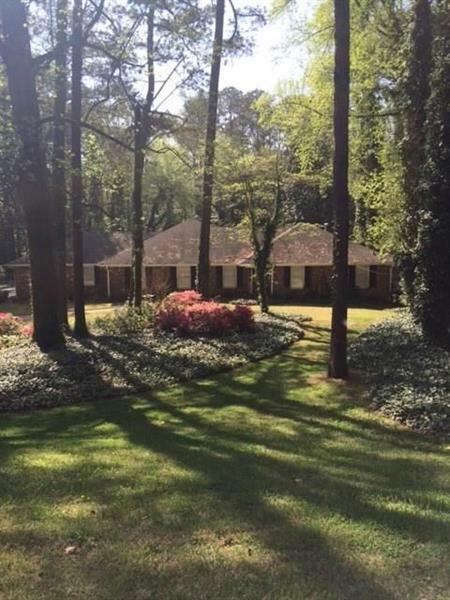 Riverside Drive Sandy Springs location, all brick ranch. Appointments only wth owner/agent. Home is currently leased. Annual rent roll is 30K. This parcel is in the Heards Ferry Elem,Ridgeview and Riverwood Int'l Charter High School district. Do not disturb tenant. 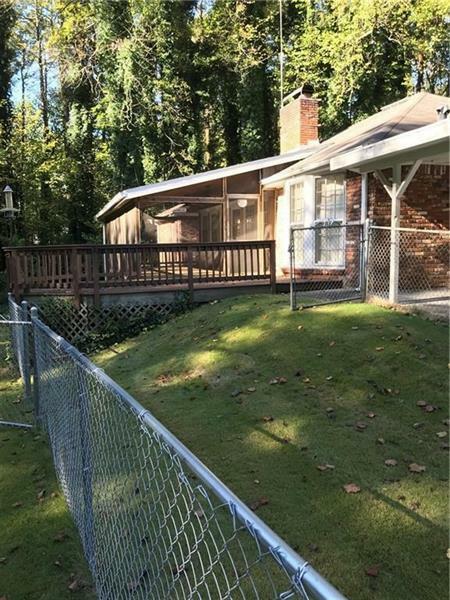 Contact owner/agent to view property.